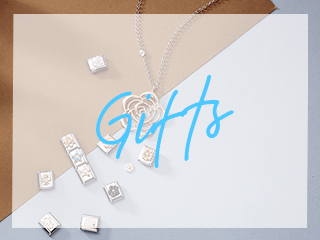 Give your loved one a voucher for Argento and they will be spoilt for choice on jewellery to pick from. 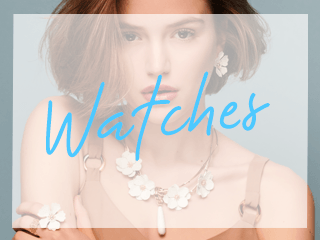 Argento offer a variety of brands with fast and secure delivery. 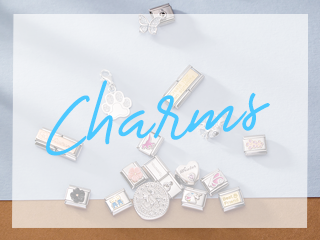 Choose from charm bracelets, designer watches or classic sterling silver pieces.